Welcome to the official aquaTIGHT® blog. We are excited to use this space to share resources, information, knowledge, and the latest in industry news. As your experts in grout sealers, grout protectors, and grout additives, our goal is to help you with everything from DIY at home projects to larger scaled ventures. 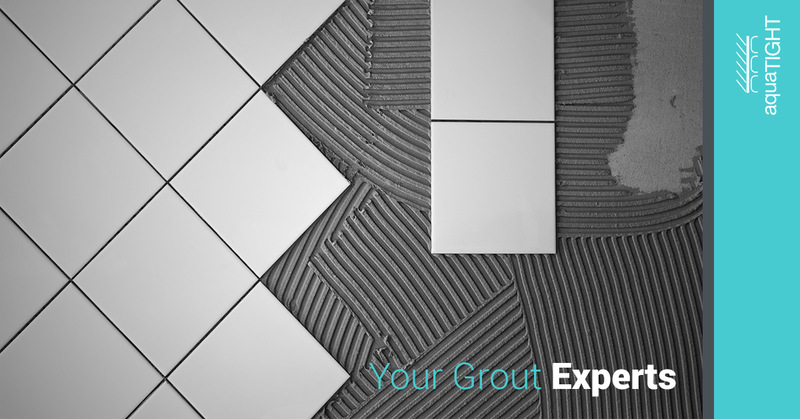 No matter what you are trying to seal with grout, we have the solution for you. Stay tuned to have your questions answered and to find out the myriad of benefits you will enjoy when you use a grout sealer with an H20 barrier technology. Before we embark on this exciting journey of knowledge, let’s start with a little bit of background about who we are at aquaTIGHT®. Who exactly is aquaTIGHT®? To begin, let’s back up to the parent of the aquaTIGHT® brand, H20 Barrier Technologies. This parent company of aquaTIGHT® is comprised of a myriad of important scientists, executives, contract packagers and more. The goal: create only the most innovative market solutions for sealing surfaces. H20 Barrier Technologies is a leading innovator in a collection of effective, simple to use construction and home remodeling products including the aquaTIGHT® products. 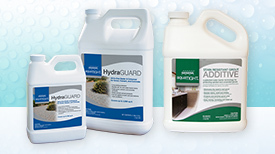 aquaTIGHT® products cover a variety of grout additives, grout sealers, and grout cleaners. 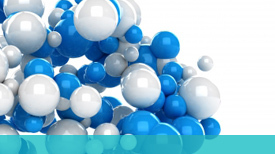 What applications are aquaTIGHT® products good for? aquaTIGHT® products are designed to be used for hard surface sealing applications. These applications vary widely and our grout sealers and grout additives have been effectively used with cement, tile, stone, concrete, and basically any hard surface grout application you can think of. One of the greatest benefits of aquaTIGHT® products is that they are environmentally friendly. They are designed to be safe for all. Not only are they an earth friendly product, they are simple to use, which means they will help you cut down on project times. We wanted to find the right solution to help with long-term material protection needs. We didn’t cut corners when we designed our products, and the long lasting results are telling. So what exactly sets us apart when it comes to grout sealers and grout additives? The proof is really in the water, or rather in the waterproof quality of our products. aquaTIGHT® provides incredible waterproof grout sealers and additive products. These products were created to protect your hard surfaces from the damage caused by liquid penetration and the growth of mold / mildew. Not only do our products provide superior waterproofing, they are also one of the easiest and fastest products to implement in your next project. With faster drying times than competitors, aquaTIGHT® products will cut down on DIY project time or the amount of time you need as a contractor to complete a project. We hope that you are excited to learn more about the ways you can implement our products and we hope you are ready to learn some exciting tips for your upcoming projects. Remember, you can reach out to us at anytime with questions about our products or help ordering the right grout sealer or grout additive for your needs.